In the fifth round of Group H of the Champions League the formation of Juventus receives in Turin the Valencia team. 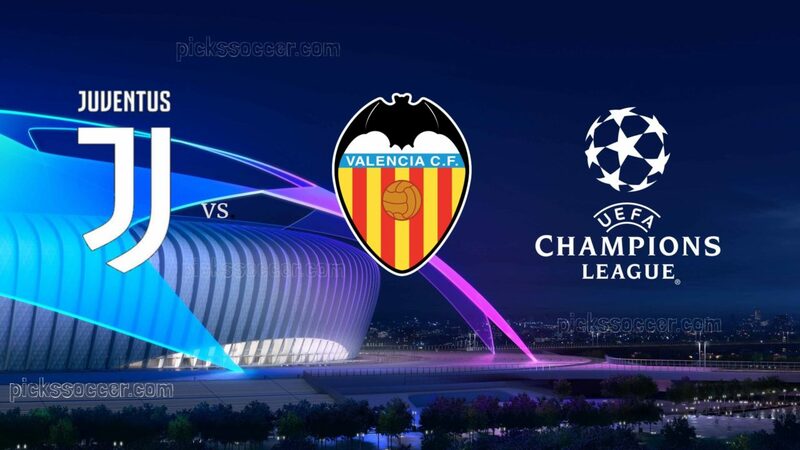 Valencia are virtually bound to win this game because not winning and Manchester United beating at home the Swiss Young Boys closed all accounts of this group regarding who will continue and who will continue to the Europa League. Juventus were surprised on the last day of Group H by Manchester United. The Italian formation even had ahead of the marker until well near the end of the game but two almost followed goals of the English reversed the march of the marker. Thus Juventus appear in this group with nine points fruit of three victories and a defeat with seven goals scored and two conceded goals. Juventus in their domestic league remains isolated and this weekend added another triumph, this time against SPAL by two balls to zero and one more goal of Cristiano Ronaldo and consequent record for Portuguese that becomes the most acquisition Juventus to reach the ten goals scored. For this meeting Bernardeschi, Can and Khedira are in doubt. Valencia go to Turin with five points in the bag as a result of a win, two draws and a defeat with four goals scored and four goals conceded. Valencia just won their last home game against the Young Boys by three balls at one and just like in the Champions League this weekend they managed to win a game at Mestalla beating Rayo Vallecano by three balls to zero. The Valencian formation is thus motivated for this encounter but things will not be easier just remembering that in the first day of the group Juventus was reduced to ten with the expulsion of Cristiano Ronaldo early but the Italians nevertheless managed to win by two goals without an answer . Cheryshev, Coquelin, Murillo, Piccini and Wass are in doubt for this match. Juventus can on this journey winning or tying to guarantee already the qualification for the next phase of the Champions League. After the challenge against United, I believe that Juventus will want to return to the victories in this millionaire competition against Valencia.